Gifted is absolutely right. 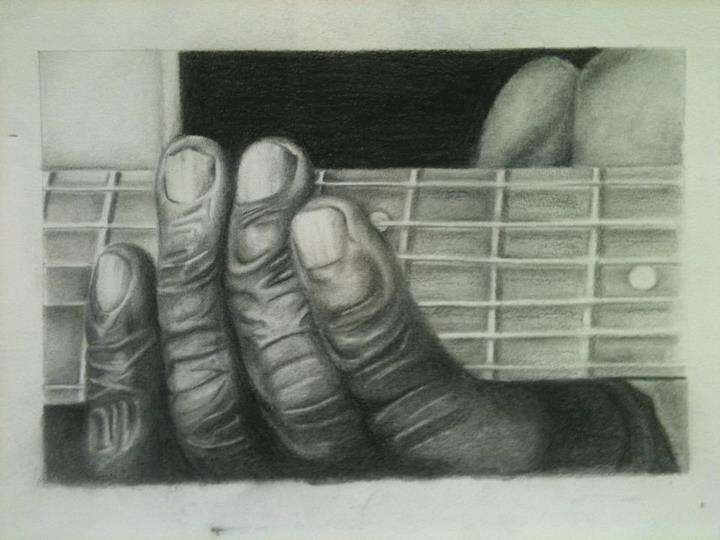 you’ve truly captured the spirit and the years of the fingers . . .